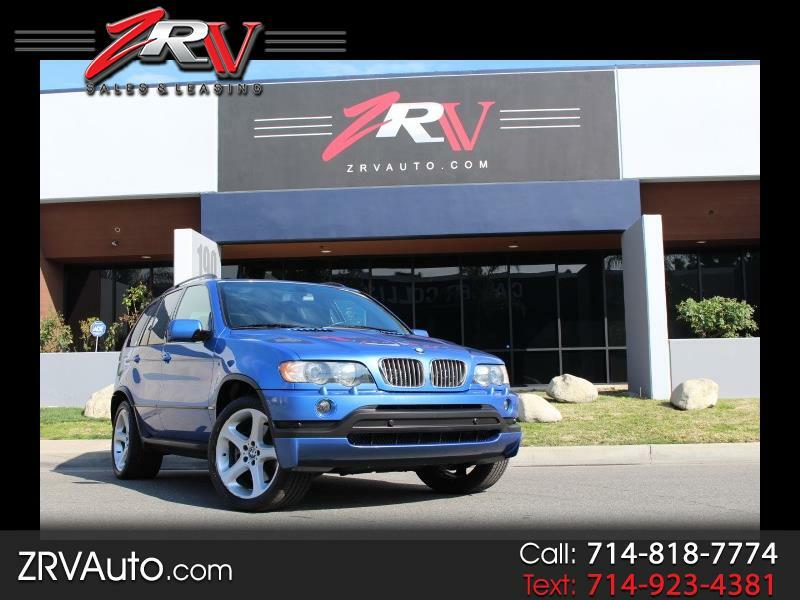 ZRV Auto Inc. is a family-owned and operated car dealership located in the heart of the city of Brea. Throughout the past decade, ZRV Auto Inc. has satisfied thousands of customers by providing quality new and pre-owned cars and trucks for sale or lease at affordable prices. Our core values at ZRV Auto Inc. are quality, commitment, integrity, and customer satisfaction. We treat the need of each individual customer with paramount concern. We know that you have high expectations as a car dealer, we enjoy the challenge of meeting and exceeding those standards each and every time. Allow us to demonstrate our commitment to excellence. Regardless of where you are searching for a new or used car, ZRV Auto Inc. is the name you can depend on. With our competitive and affordable pricing, easy financing options and experienced sales team, ZRV Auto Inc. have become a dependable and reliable dealership for many of our patrons. Whether you’re looking for a used European or domestic car, we can assure you that we can provide you with the best pricing. ZRV Auto Inc. has a vast inventory of pre-owned vehicles which are in pristine condition. We always maintain an extensive array of used car inventory to be able to serve to all prospective clients. It’s our ability to acquire the right cars and work for lower margins which gives us the opportunity to price our cars competitively. ZRV Auto Inc. works with a large network of reputable lenders and offers several financing options specifically tailored for our clients. To inquire about your next dream car or to schedule a test-drive call or email us at zrvauto@sbcglobal.net.